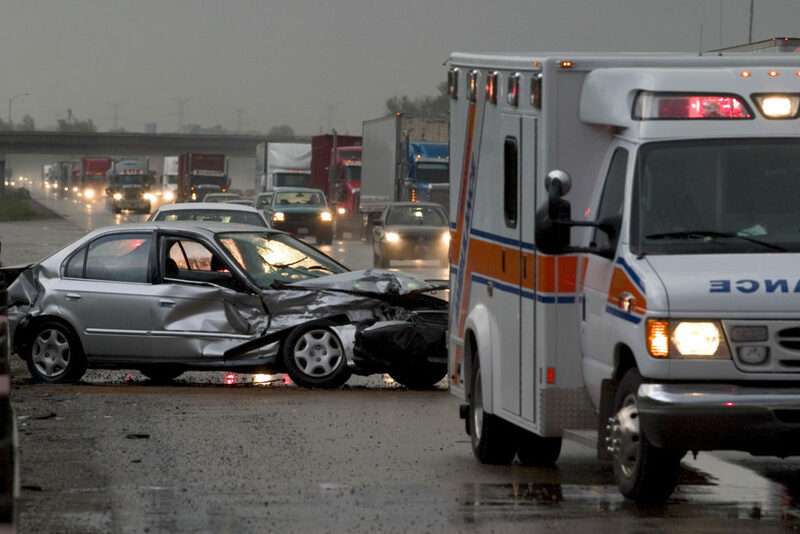 Insurance companies aggressively fight injury claims. An injured person needs an aggressive advocate to fight for them. Our attorneys at Winegar Law have the experience and expertise needed to successfully fight for injured people and will provide aggressive representation in settlement negotiations and trial. Our attorneys have extensive experience dealing with insurance companies on both sides of the table. Our firm has the trial advocacy skills necessary to present your claim to a jury if settlement negotiations do not result in a fair settlement offer from the at-fault party and/or their insurance carrier. If you need an affordable criminal defense attorney in Colorado Springs, Winegar Law can help. Simply fill out your information below and our law firm will be in touch shortly. A trusted and respected law firm based in Colorado Springs, CO.